People doing stuff and pushing their limits on bikes. And thank you for spotlighting badass women. 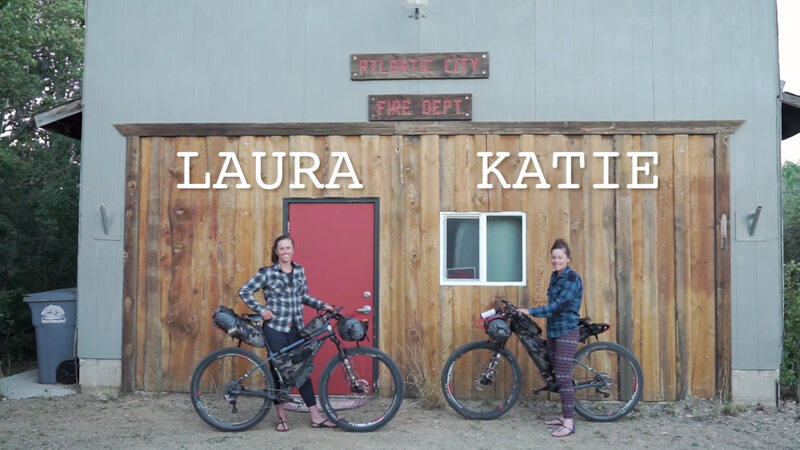 Check out Laura and Katie’s journals, stories, and photos of their entire trip.